What is GNS 430/530 WAAS? 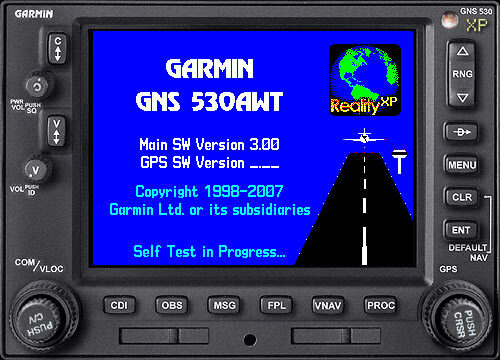 Reality XP brings to market a cost effective software only simulation solution of the popular GPS devices, in offering nearly the same level of functionality the hardware Garmin Simulator version of the GNS 430 WAAS and GNS 530 WAAS offer at a fraction of the purchasing and operating costs. 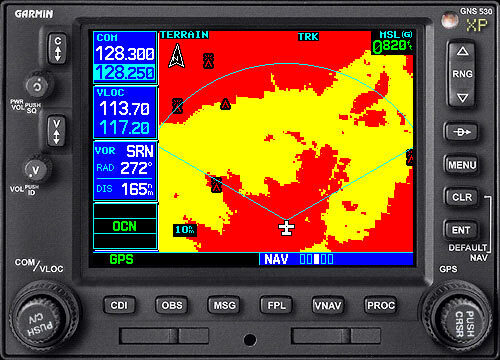 GnsCore XP is our unique technology that integrates with the Garmin GNS WAAS Trainer program. 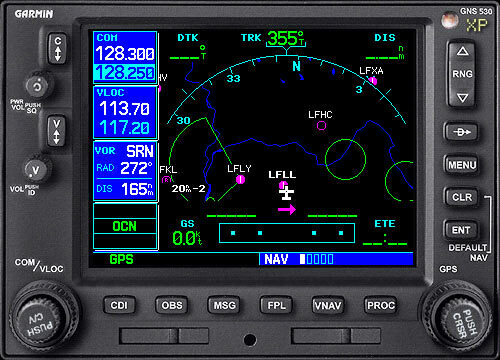 The Garmin Trainer is Garmin's software simulation of the Garmin GNS 430W/530W running on the PC. Nearly all functions and features of the real GNS 430W/530W are simulated with the Garmin Trainer. It comes as a complete installer including the simulation software, a complete Jeppesen® navigation, terrain and obstacle database, and the complete GNS 430W/530W Pilot's guides and documentation. Minimizes overhead by just running what is required. Precise and direct control of many GNS simulation core parameters. Several key ARINC/Serial inputs like Shadin Fuel, Arnav Airdata, Ryan TCAD. Several key ARINC/Serial outputs like Aviation Data. Capability to run more than one Trainer at the same time on the same computer. Reality XP GNS 430/530 WAAS simulation for Microsoft ESP™ share the same level of integration and accuracy of our award winning Flight Simulator 9 and X products. In addition, the product comes with a documented Application Programming Interface (API) that permit developing custom software around the GNS simulation like hardware encoders and proprietary navigation gauges. The Reality XP GNS 430/530 WAAS simulation is available as an extension to Microsoft ESP™ in the form of a Gauge pack. Third party vendors can license our Core Garmin GNS WAAS simulation technology for inclusion in their products. 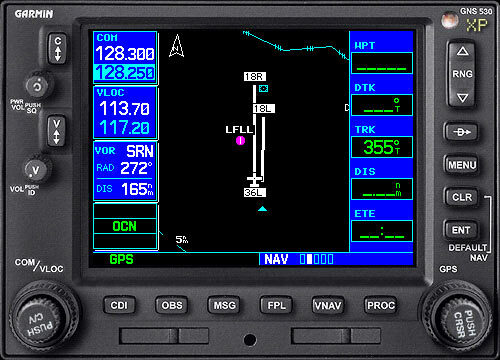 Working in tandem with the Microsoft ESP™ autopilot with a proprietary roll-steering command interface, GNS 530W XP behaves like a high-end flight management system (FMS) and can automatically fly your aircraft through holding patterns, procedure turns and other position-critical IFR flight procedures.